Hours: 7:30 a.m. – 8:00 p.m.
Students take ownership of their education, and they are empowered through a supportive and flexible learning environment. The campus learning model aligns student with an individually paced curriculum designed to challenge them both personally and academically while preparing them to be future earners and lifelong learners. Our educators are devoted to making connections and building relationships with each student. Students have direct access to advisors for personalized goal planning and counseling which provides continued educational support throughout their learning experience. Our mission is to provide students in at-risk situations the opportunity to attain excellence through a non-traditional high school diploma program. 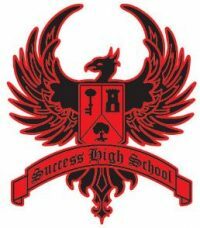 Success High School has been established to address the unique needs of students. 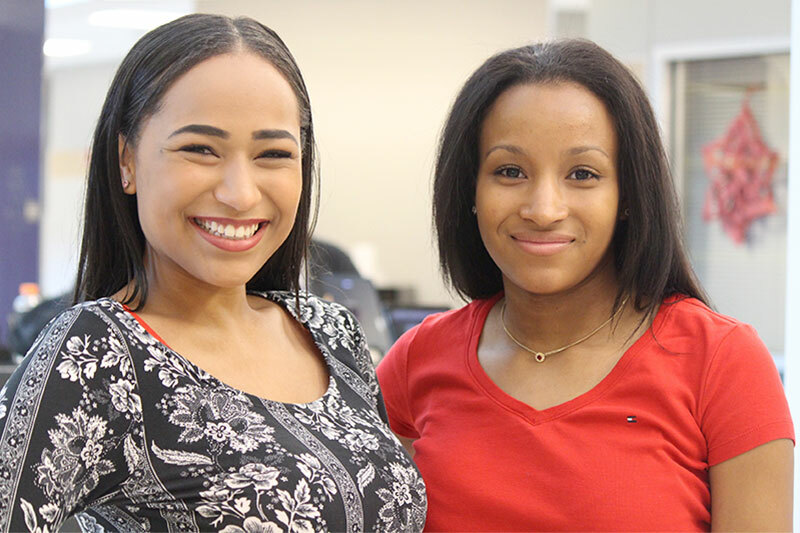 We serve students in at-risk situations, students who desire accelerations, or students who need evening classes. We believe that the future of our country depends on the education of its youth, that education should be the concern of everyone, and that education provides for the optimum development of each individual so that each individual may make satisfactory decisions in an ever-changing society. Staff members in Success High School are dedicated to students and believe in the dignity and worth of each individual. It is the desire of the staff to work with students, parents, and the community to address the needs of the individual. Together we can establish a setting in which students are successful academically, emotionally, and socially. Success High School opened its doors to students in August 2014.